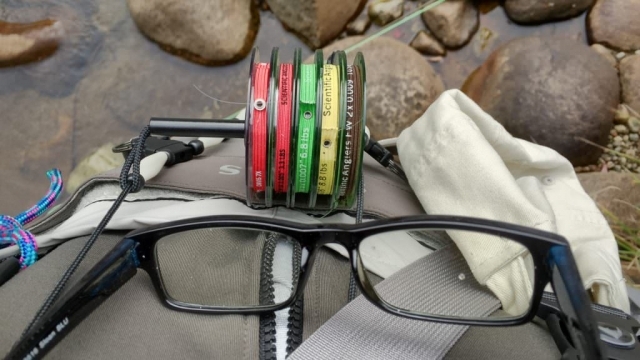 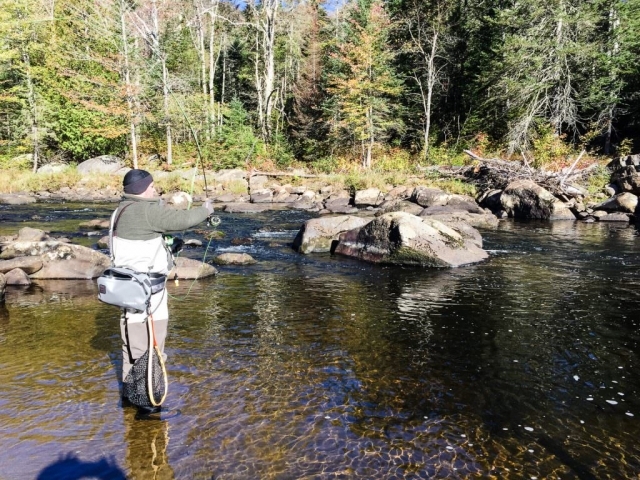 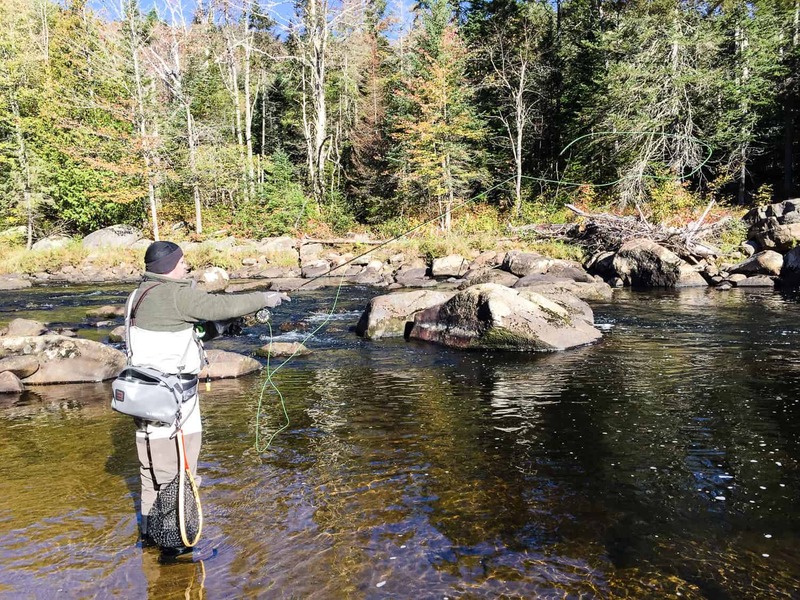 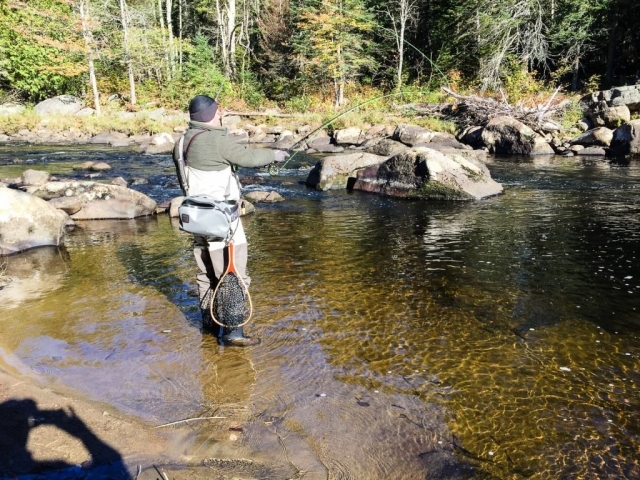 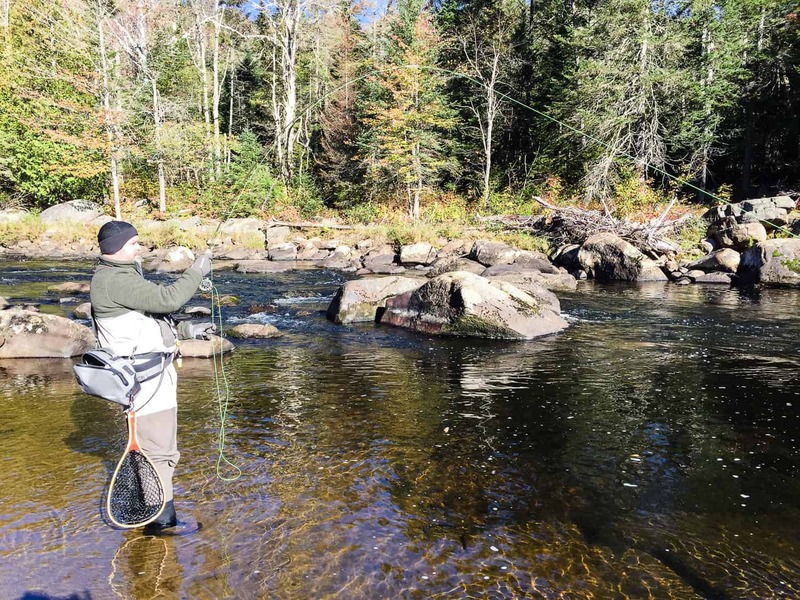 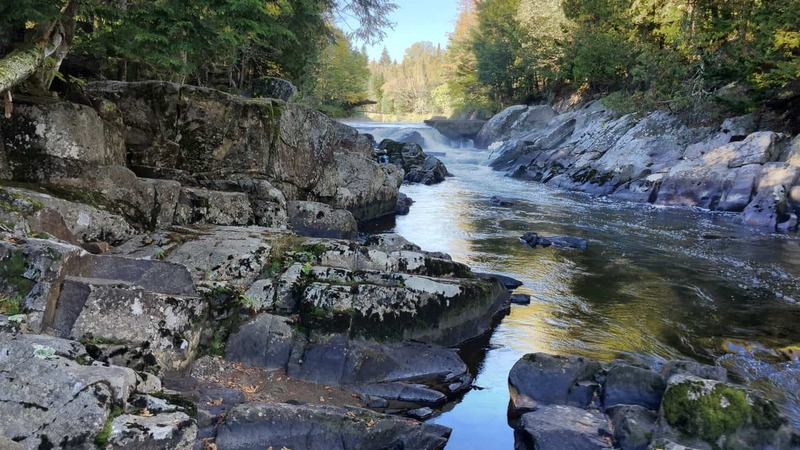 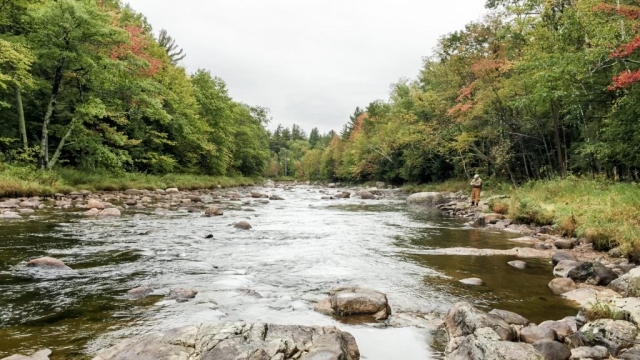 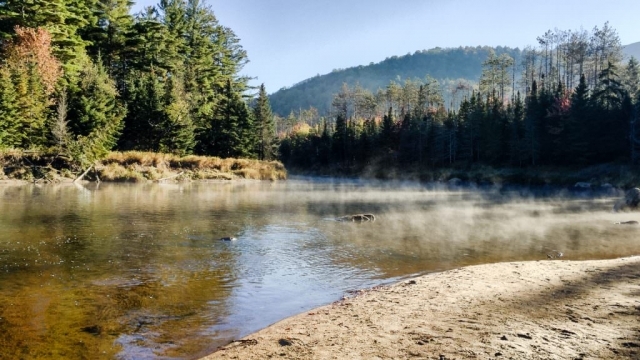 I spent 3 days fishing the West Branch of the Ausable River this September with my cousin Scott. 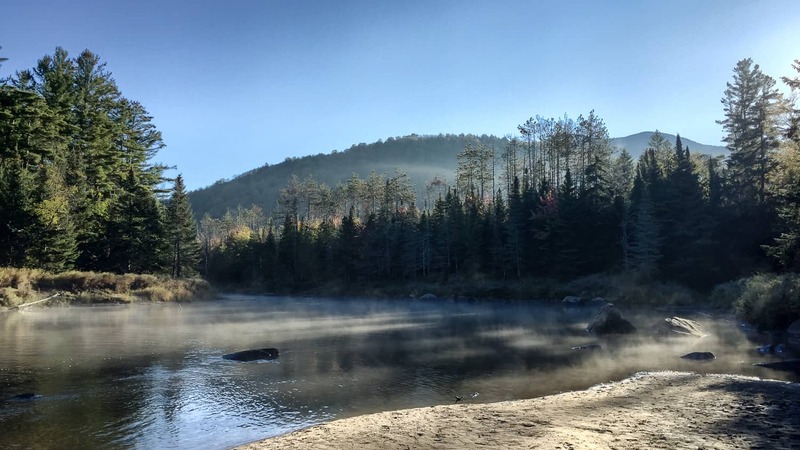 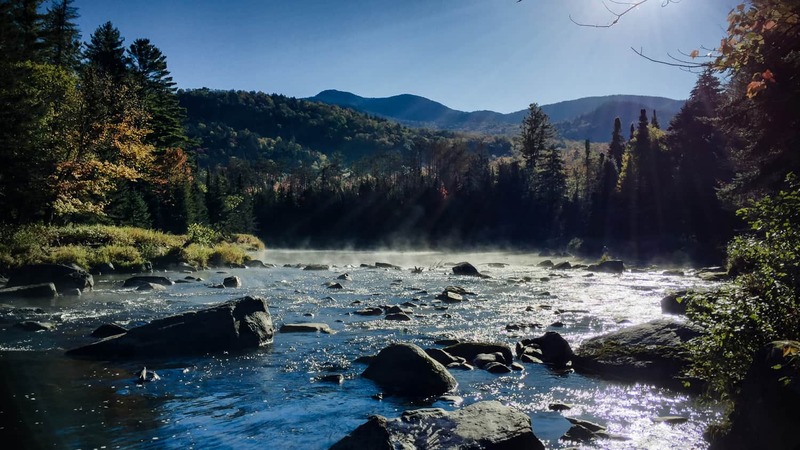 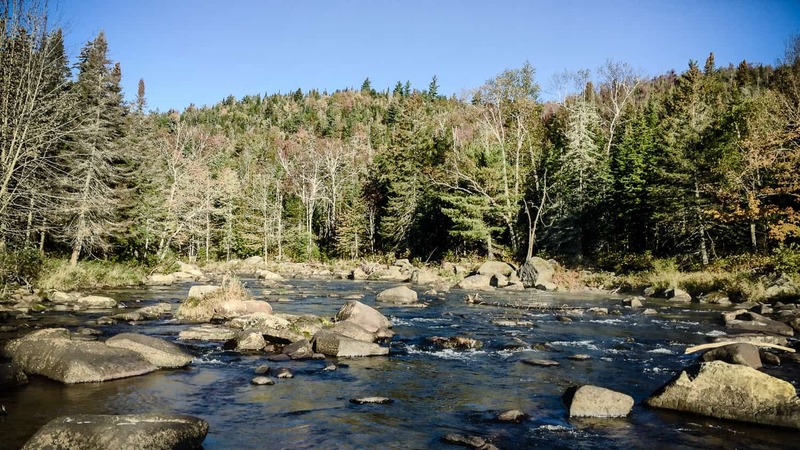 We stayed at the Hungry Trout Resort in Wilmington in the Adirondacks. 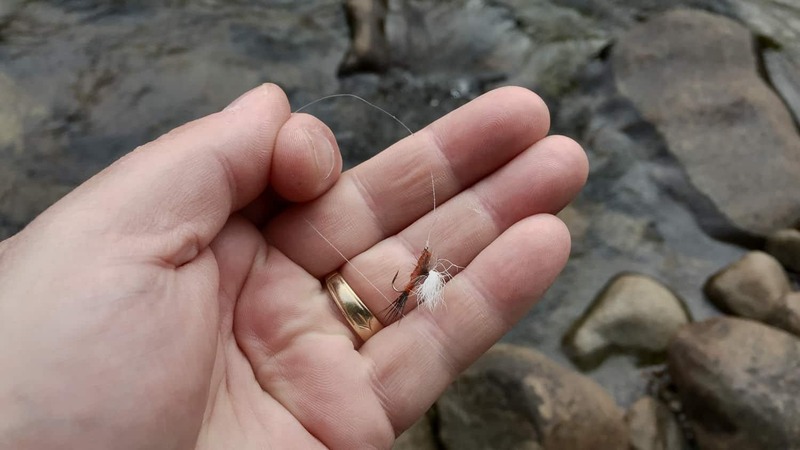 Fishing wasn’t easy as we struggled to match the hatch. One nice little brown trout was all I got. The leaves were starting to colour up and the views while wading up and down the river made up for the lack of fishing action. 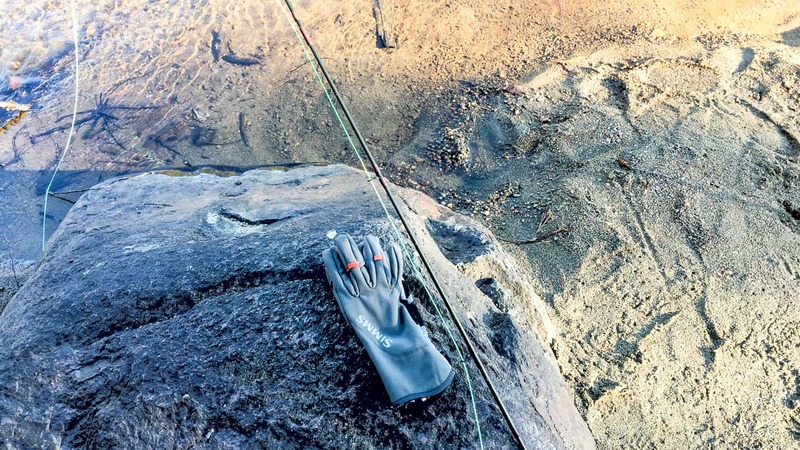 I fished the same area the last week of April this year. 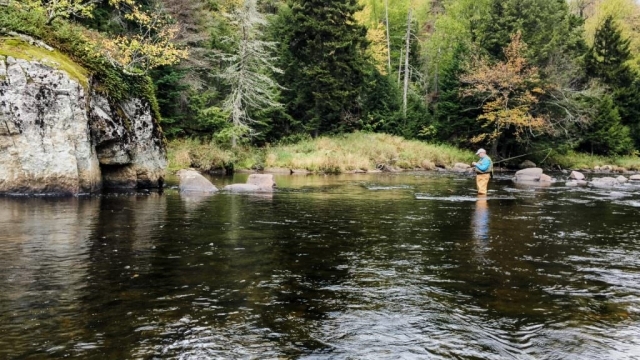 Matt, one of the guides recommended early June as the best time to be on the river. I’ll have to book for next year at that time. Public Fishing Rights Map is handy to have on hand when you are planning and fishing so you stay in the right areas. 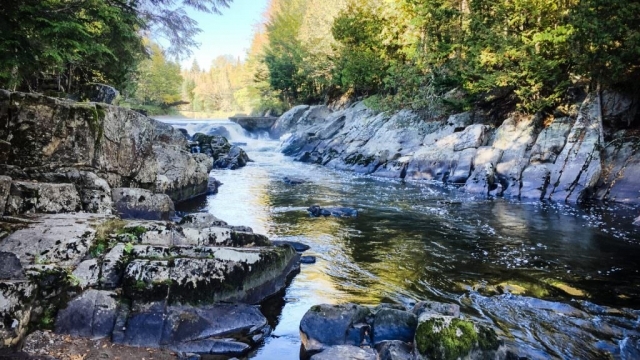 The West Branch of the AuSable River is mostly a freestone river. 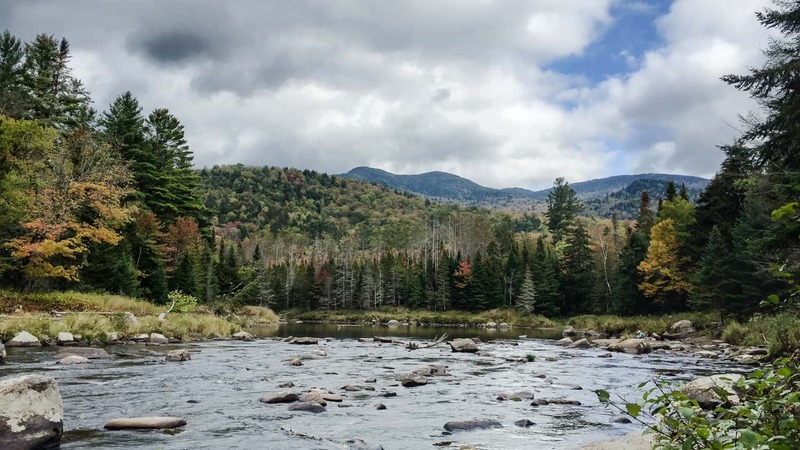 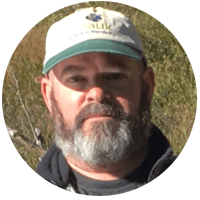 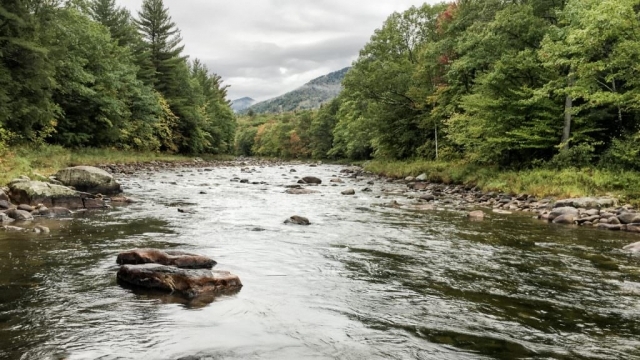 It flows down out of the high peaks of the Adirondacks. 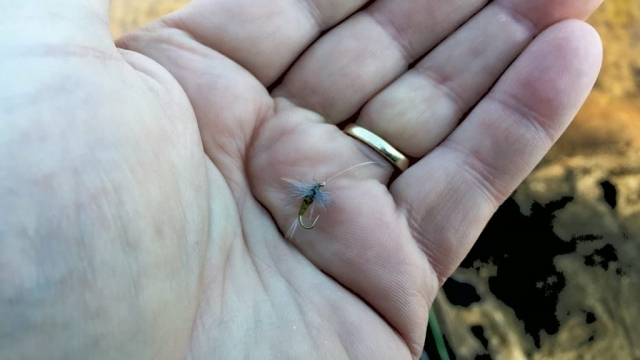 The Hungry Trout Fly Shop is great place to drop in and get info on what flies are working and to grab a few to try on the water.